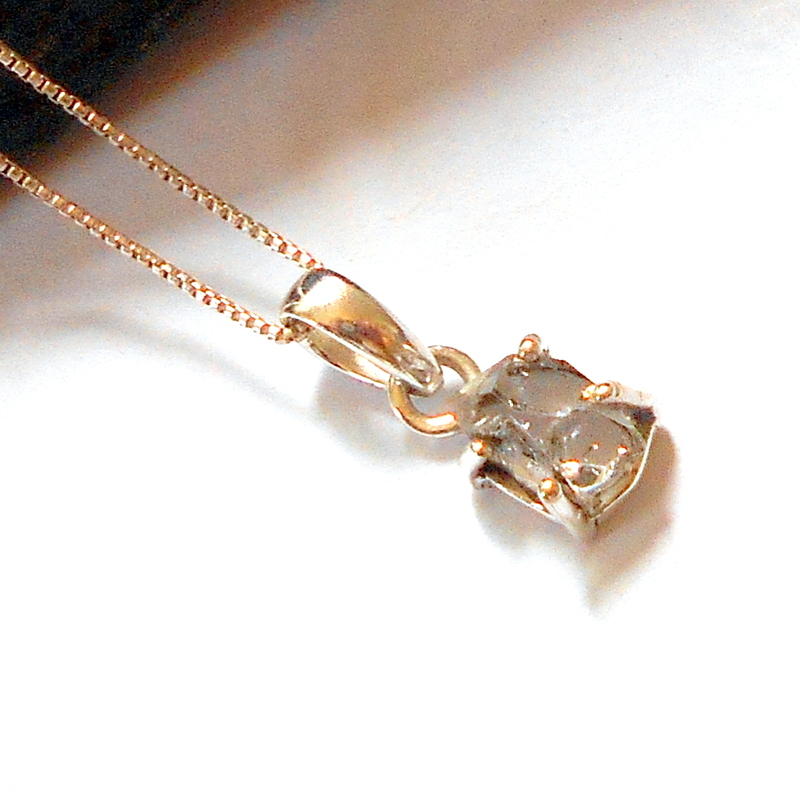 A clear quartz gemstone set in a silver plated goddess pendant. Rock crystal quartz, or clear quartz, was considered the perfect jewel by the Japanese. The word quartz comes from the Greek word ice and ancients believed that crystal quartz was water frozen so hard it could never thaw. Clear crystal quartz is useful for energy amplification, programming, and memory. It is a gemstone of light that brings heightened spiritual awareness to those who wear it. 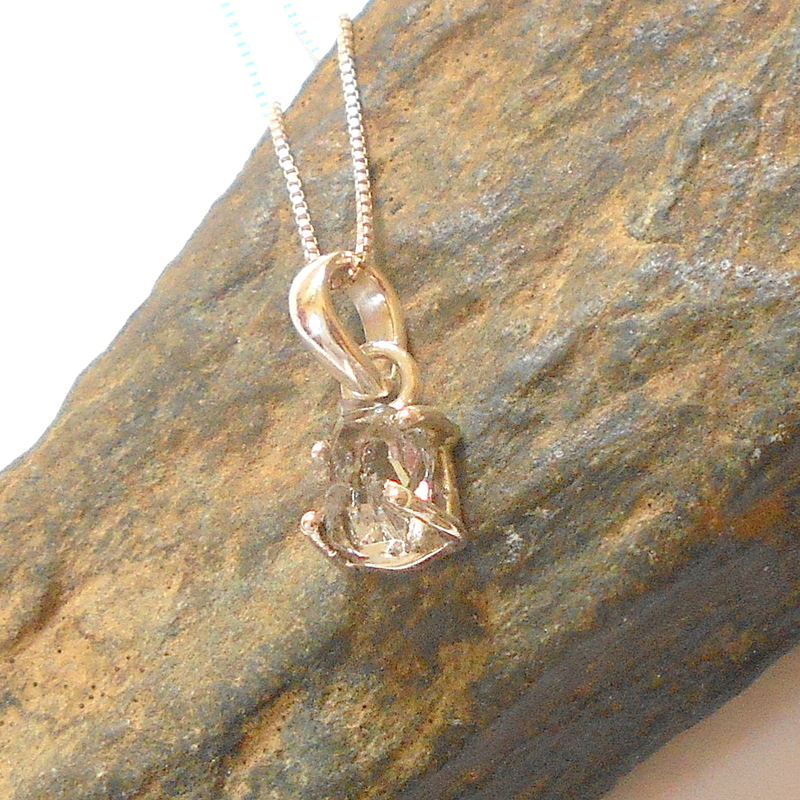 Clear quartz is the April birthstone. 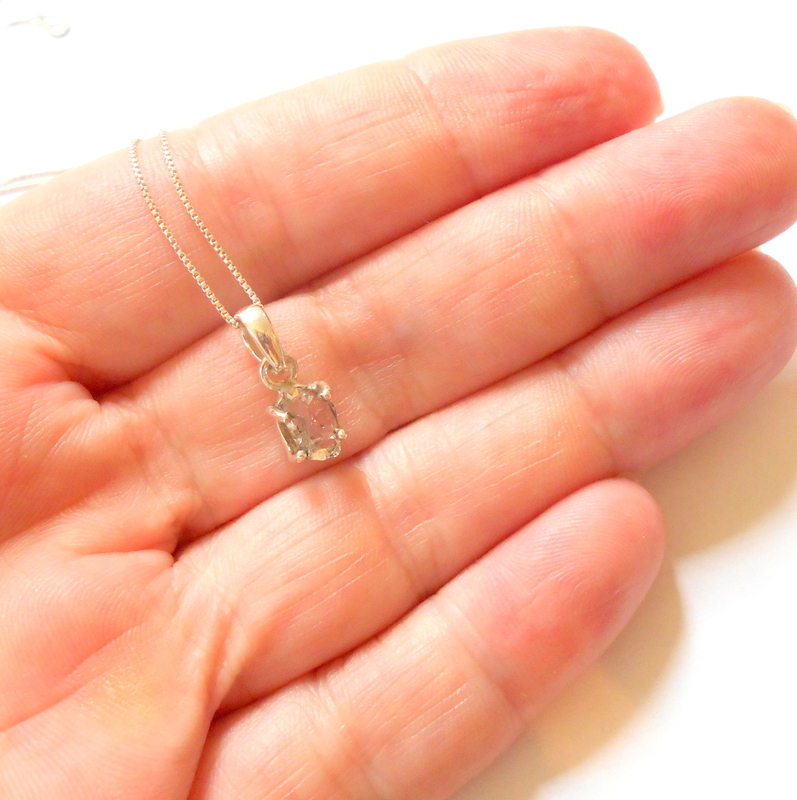 Overall pendant drop length approximately 2 1/2 inches. These will fit on any chain or cod I sell separately.